Hello! 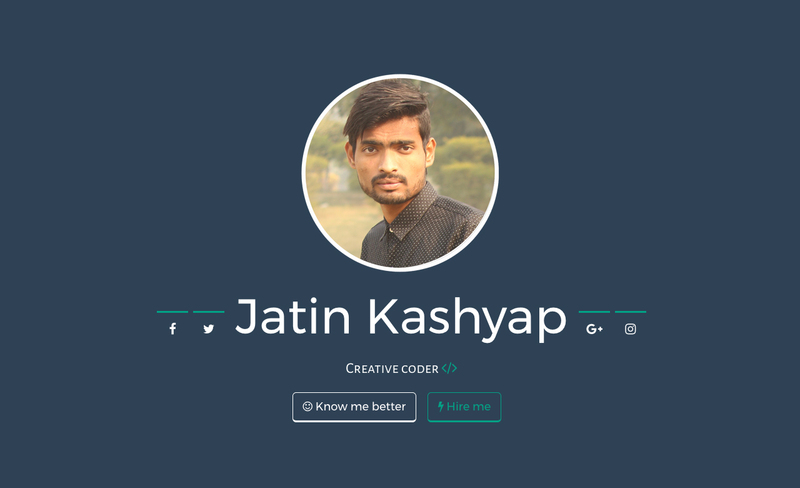 My name is Jatin kashyap, and I'm a meerut-based freelancer. If I'm not freelancing at some of Meerut finest social media agencies, I'm working remotely on projects for clients all over the country for Facebook Marketing.